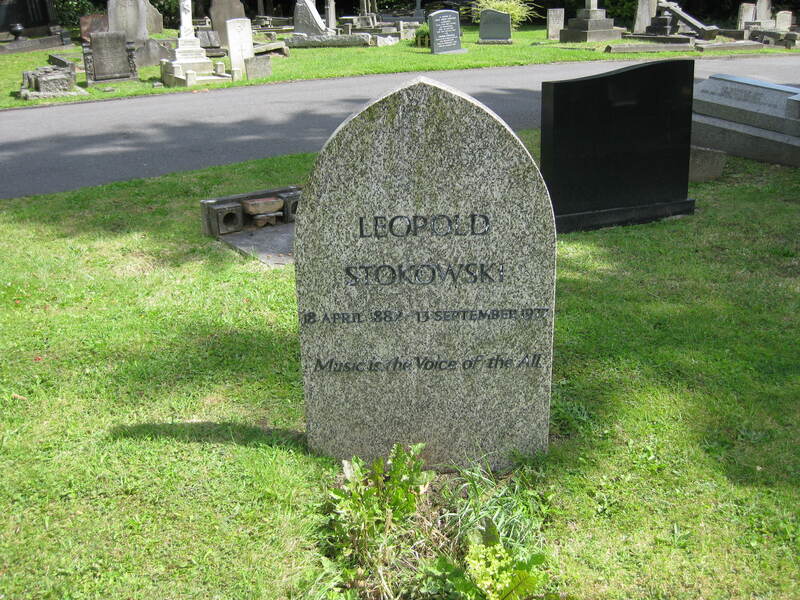 Leopold Stokowski (18 April 1882 – 13 September 1977) was a British conductor of Polish and Irish descent. One of the leading conductors of the early and mid-20th Century, he is best known for his long association with the Philadelphia Orchestra and for appearing in the film Fantasia. He was especially noted for his free-hand conducting style that spurned the traditional baton and for obtaining a characteristically sumptuous sound from the orchestras he directed. Leopold Stokowski was music director of the Cincinnati Symphony Orchestra, the Philadelphia Orchestra, the NBC Symphony Orchestra, New York Philharmonic Symphony Orchestra, the Houston Symphony Orchestra, the Symphony of the Air and many others. He was also the founder of the All-American Youth Orchestra, the New York City Symphony, the Hollywood Bowl Symphony Orchestra and the American Symphony Orchestra. 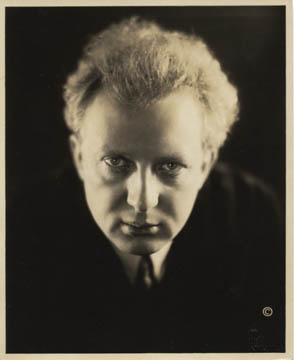 Stokowski conducted the music for and appeared in several Hollywood films, including Disney’s Fantasia, and was a lifelong champion of contemporary composers, giving many premieres of new music during his 60-year conducting career. Stokowski, who made his official conducting debut in 1909, appeared in public for the last time in 1975 but continued making recordings until June 1977, a few months before his death at the age of 95. 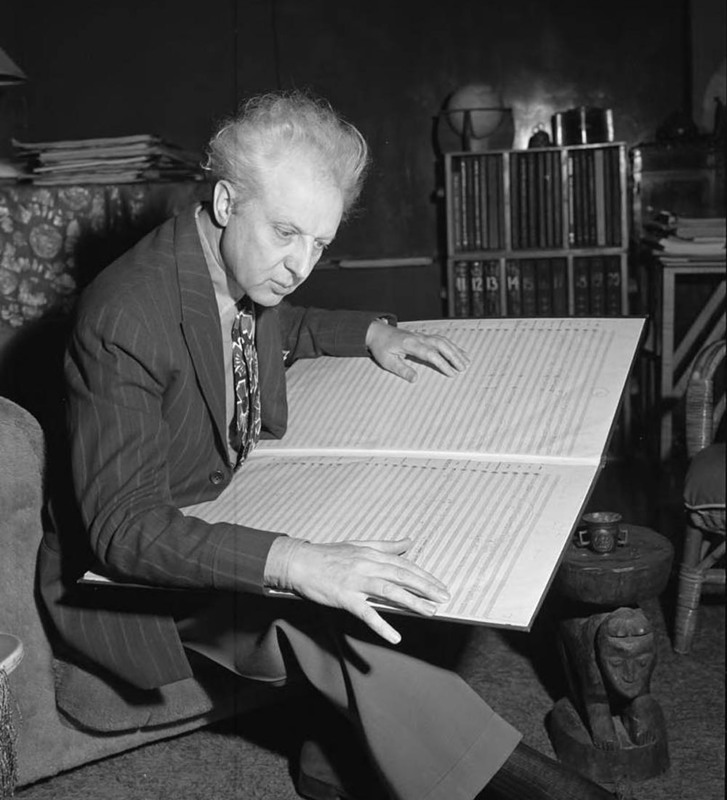 Leopold Stokowski died of a heart attack in 1977 in Nether Wallop, Hampshire, at the age of 95. His very last recordings, made shortly before his death, for Columbia, included performances of the youthful Symphony in C by Georges Bizet and Felix Mendelssohn’s 4th Symphony, “Italian”, with the National Philharmonic Orchestra in London. He is interred at East Finchley Cemetery.